The FoneCasino is a new technological solution created by the highly acclaimed Lotus Players Club, which has created this platform especially to make take the gambling to a next level of advancement. 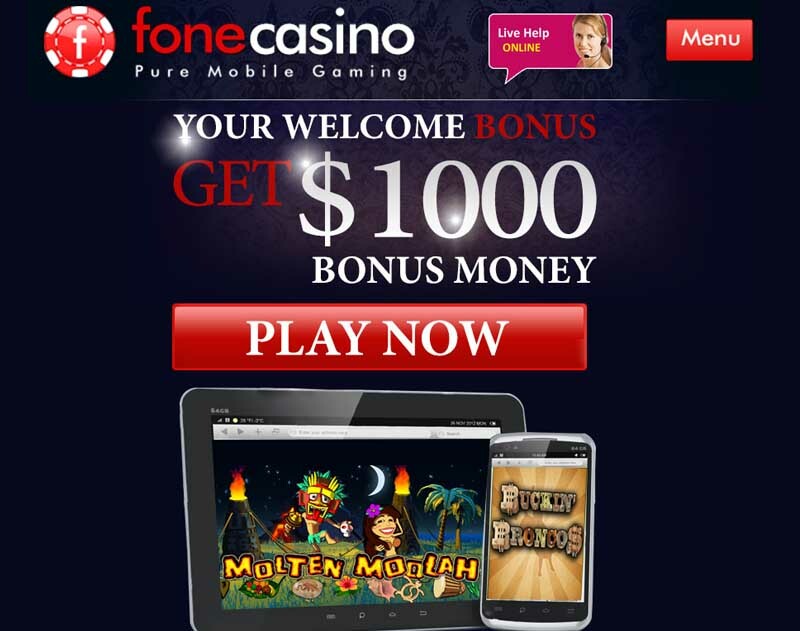 This well developed mobile casino is available for all kinds of handheld devices that can be taken anywhere, what provides you with an excellent opportunity to enjoy all of your favorite games anywhere in the world. The interface is quick to load and easy to navigate. With the installment of the widely known BetOnSoft technology, the collection is constantly expanding in the variety of different titles. No personal information is shared with third parties including the financial details. By providing the secure 128 bit SSL encryption algorithm, the website is fully protected at all times. The Random Number Generator makes sure that any final outcome has only fair and square results, which cannot be predicted by any means at all. The brand is owned by Taj Asia Enterprises N.V. and regulated under the jurisdiction of Curacao. Every single client that will register a new account is subject to the promotional offer that grants many lucrative bonuses to all their trusted members. The casino has many excellent features so make sure that you check them all out. All of the popular games that are available online are also being offered for the mobile platform. 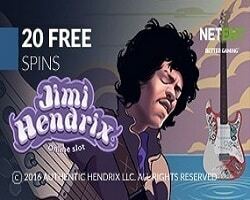 This includes the most playable titles which were taken straight from the casino lobby, including Video Poker, Roulette, Blackjack, Video Slots and many more. Any of the games can be easily chosen by accessing the casino site on the mobile device of your choosing. Classic Slots are being offered to the fans of the machines, with Stars n Stripes, Dream Wheel, Runaway Train, Pina Nevada and others. 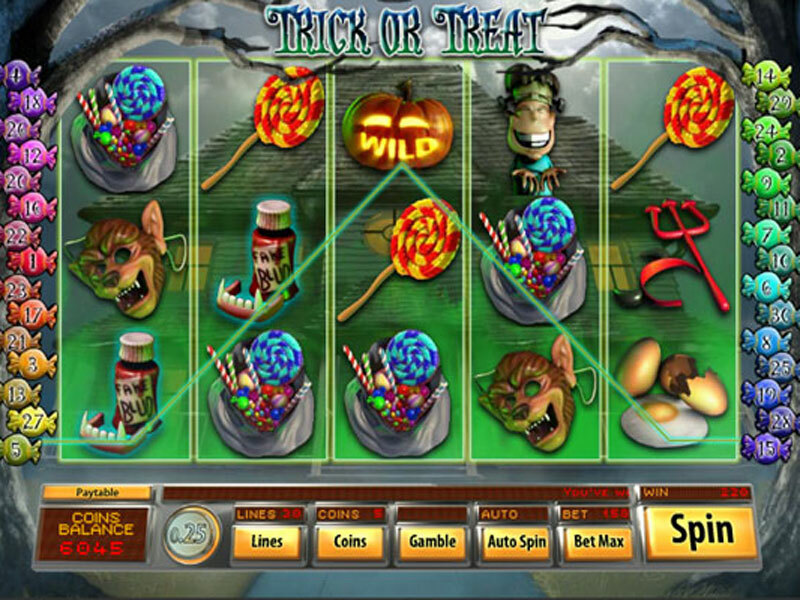 Extra features like Free Spins are enabled in the Video Slots, which also come with Wilds and Bonus Games to upgrade the experience in more ways. Blackjack, Three Card Poker, Punto Banco – these are only some of the famous Table Games that will make the time more valuable. Video Poker is yet another highly attended genre that will bring you plenty of chances to challenge your skills. The Specialty Games will also provide much of fun, with Scratch Cards and Keno among many others. You may contact the customer service by telephone, fax, e-mail and live chat. The available banking options are Paysafecard, Ukash, EcoCard, iDeal, Neteller, MasterCard, Visa. Accepted currencies include U.S. Dollars, Euros, Norwegian Kroner, Canadian Dollars, AU Dollars, Danish Krone. The supported language version is English.